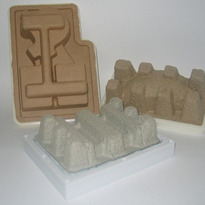 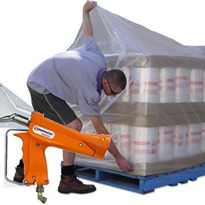 Storage Ideas helps achieve your ROI faster. 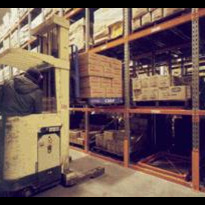 When considering the purchase of pallet racking for a warehouse or distribution centre (DC), buyers are mindful that management almost always expects a payback to the business within a set amount of time. 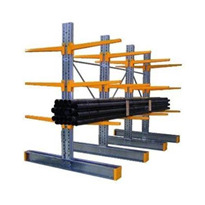 In a highly competitive landscape, small to medium businesses cannot afford to make the wrong decision about the racking they purchase due to the risk of extended wait times, a lengthy installation process, or expensive post-installation modifications. 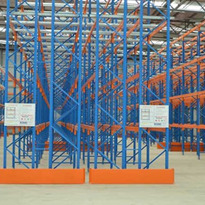 Making the wrong decision about your racking solution will inevitably lead to a slow return on investment (ROI) and competitive disadvantage. 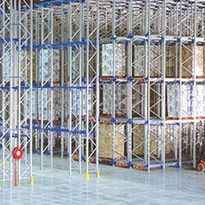 Warehouses and DCs vary greatly in design. 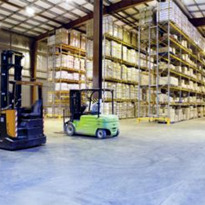 It is vital that every detail is taken into consideration: property size, loads, work functions, the type of business conducted, and what equipment is used in the warehouse. 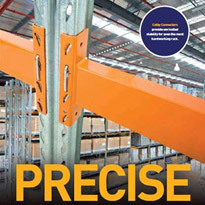 All these factors come together to guide the design of a purpose-built racking system. 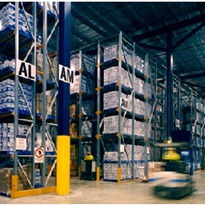 Australian and New Zealand businesses needing to store goods, are sometimes attracted to racking manufactured overseas, based solely on pricing considerations. 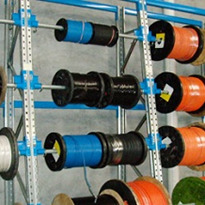 However, focusing on the price tag alone fails to recognise other factors that impact on the best ROI, such as a design tailor-made to the business need, and the time it takes to deliver and install the racking. 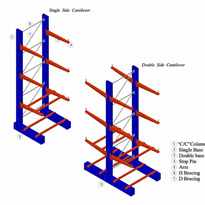 While overseas rack suppliers may offer a lower price, it is highly likely that shipping and installation would take much longer than the locally manufactured product. 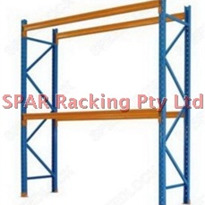 Australian racking manufacturers have the advantage of speed to market and they can offer the added benefit of design consultation and installation of a racking solution that achieves the best fit, first time. 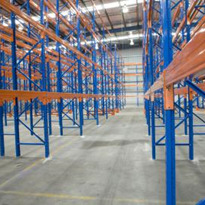 With Storage Ideas, when you need racking fast, you don’t have to wait for overseas suppliers that have longer lead times. 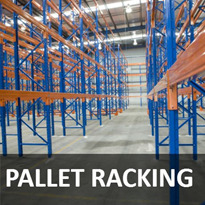 Businesses in need of quality pallet racking don’t have to wait months for delivery. 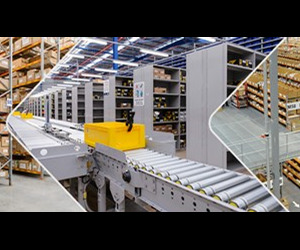 Storage Ideas can ensure that your new racking solution is expertly designed and installed quickly, so that you can achieve the desired ROI faster.